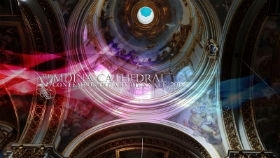 Why become a supporter of the Mdina Cathedral Contemporary Art Biennale? 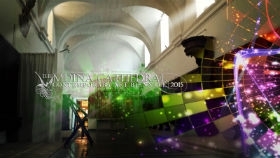 With the high calibre of the artists confirmed for participation, both from the local and interna-tional scene, the Mdina Biennale promises to grow into a successful bi-annual event that can at-tract distinguished artists and large crowds. Its diverse range of interactive activities will appeal to lovers of different art forms and will be a unique opportunity to experience innovation, creativity and art. 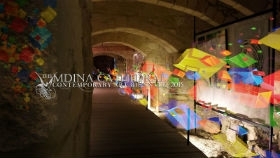 The Mdina Biennale's extensive public relations and marketing campaign will give partners access to all forms of advertising and publicity on the official website, in the social media, on traditional and online media and through any other forms of effective public communication, both in Malta and abroad, through the net-works of the Maltese embassies with whom the management is collaborating. The Mdina Biennale team is willing to discuss how a Platinum Sponsor can further participate in the two-month long Biennale and retain exclusivity for their market. 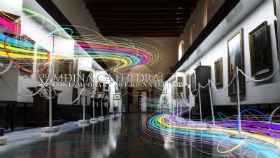 The Mdina Biennale team is willing to discuss how a Gold Sponsor can further participate in the two-month long Biennale and retain exclusivity for their market. 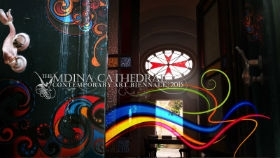 The Mdina Biennale team is willing to discuss how a Silver Sponsor can retain focused exposure of a particular part or specific events of the Biennale. 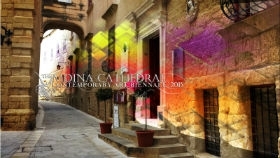 The Mdina Biennale team is willing to discuss how a Bronze Sponsor can retain focused exposure of a particular part or specific events of the Biennale. All prices are exclusive of VAT and the budget can be spread over a period of three years (2014, 2015, 2016).